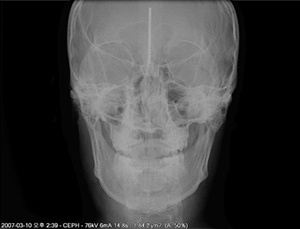 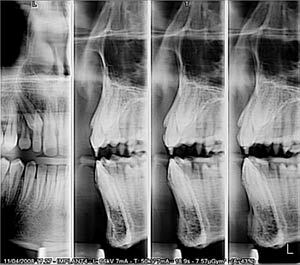 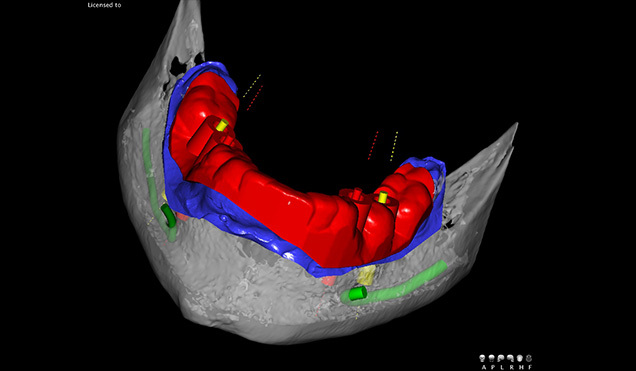 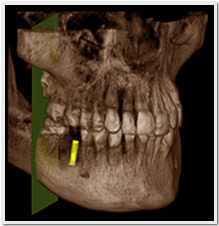 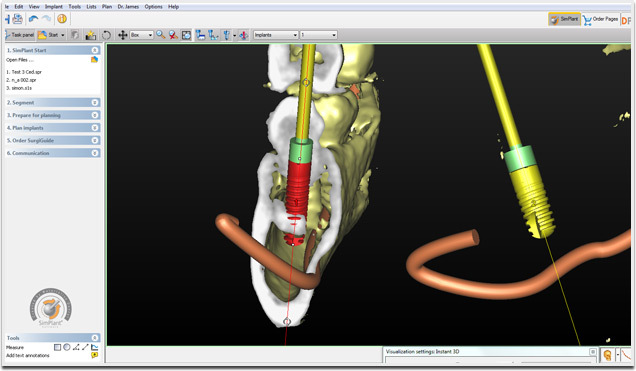 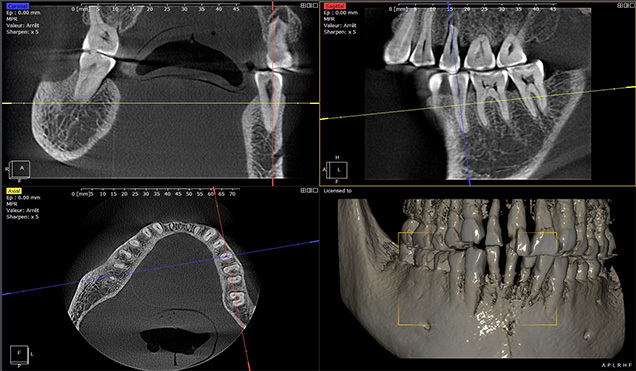 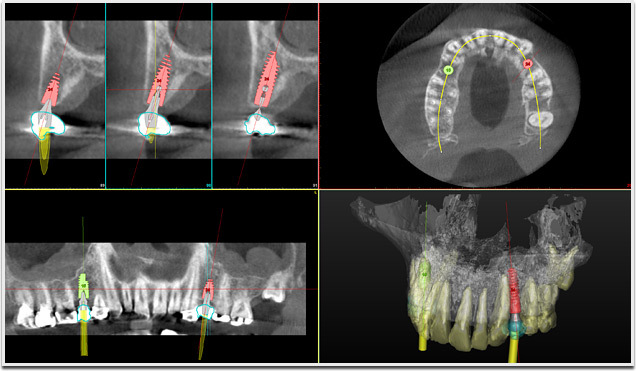 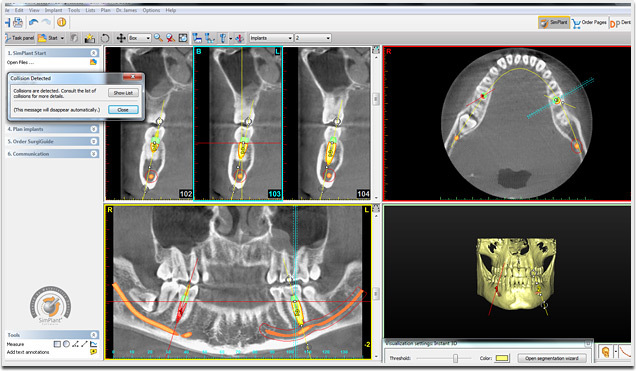 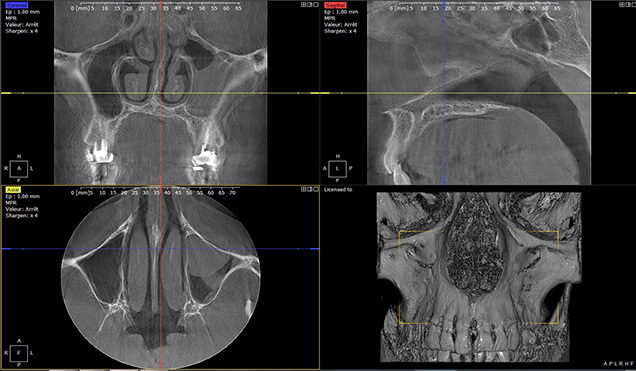 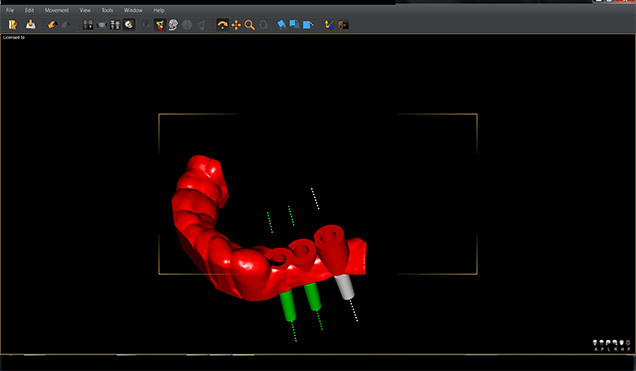 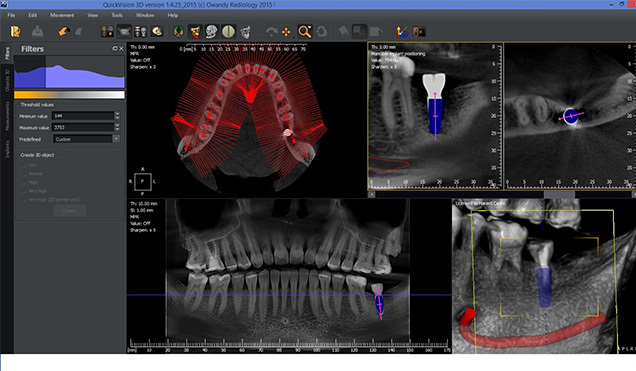 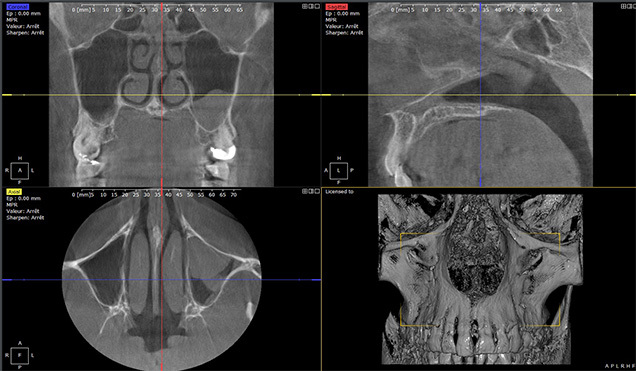 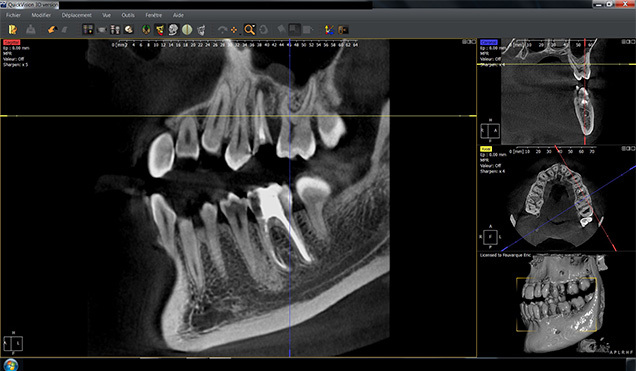 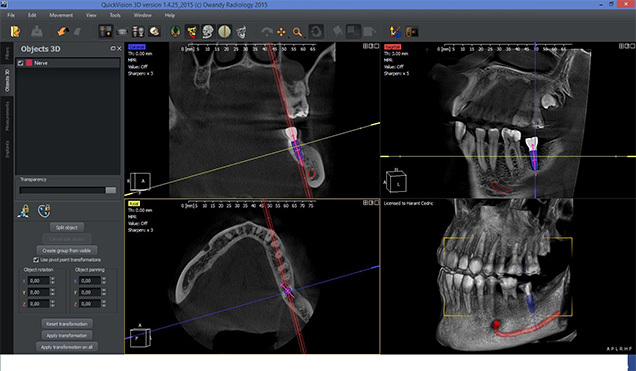 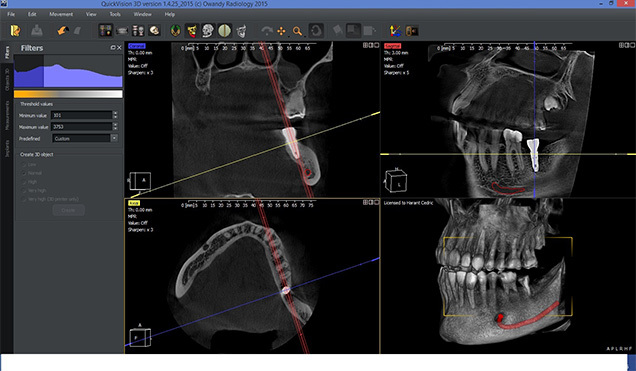 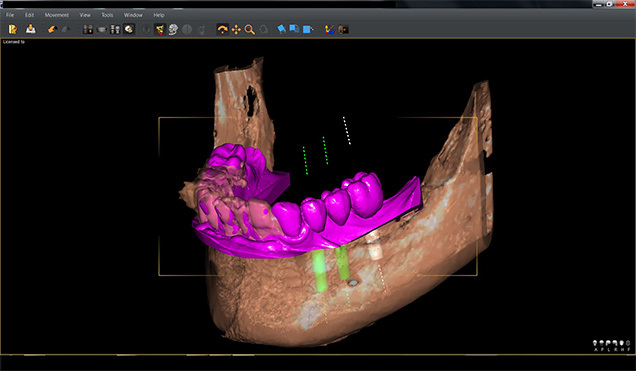 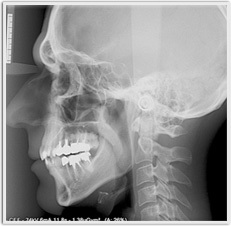 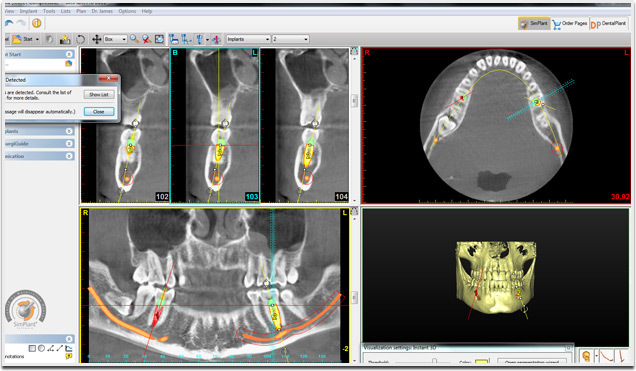 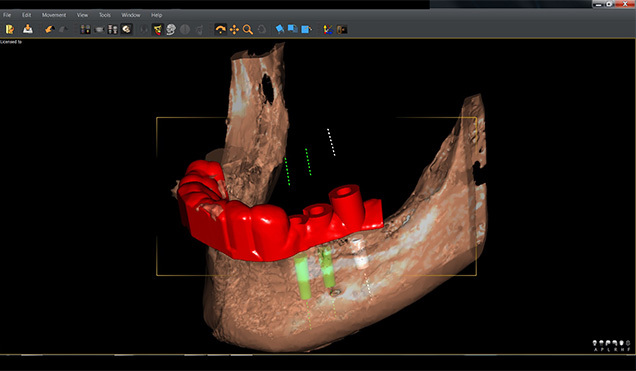 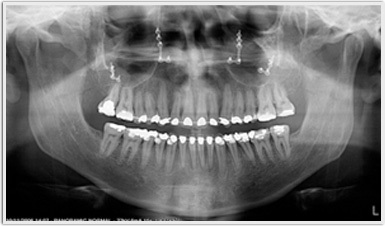 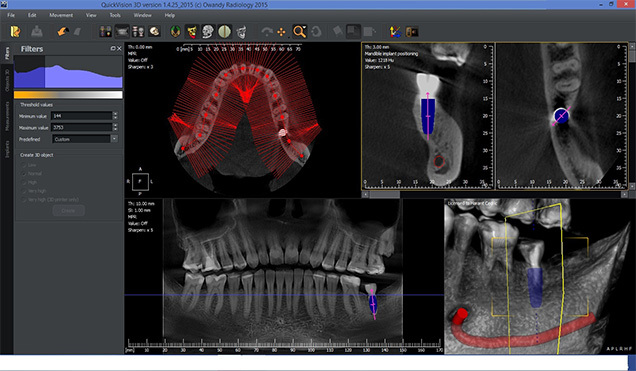 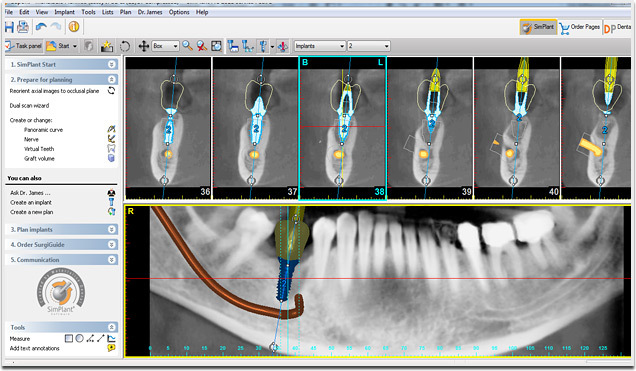 SimPlant means fast and easy planning for every case, from single tooth restorations to fully edentulous jaws, whether seemingly straightforward or challenging both from a surgical and prosthetic point of view. 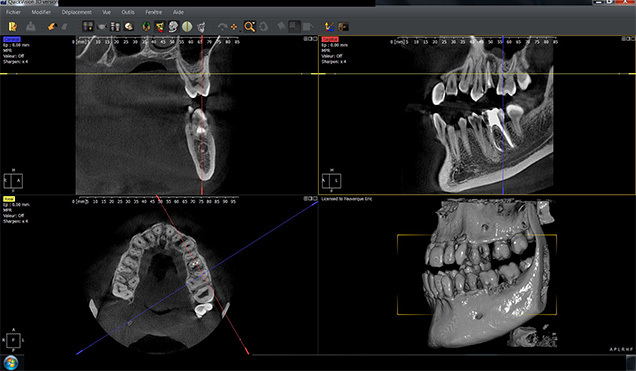 This is one of the best investments you’ll ever make for your practice. 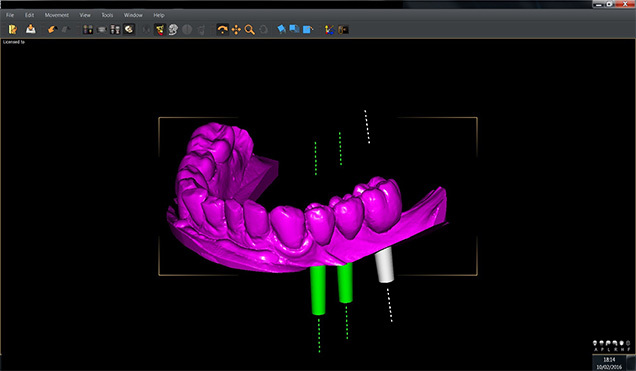 Another great part of investing in the I-Max Touch 3D is that Simplant Pro is INCLUDED - a $12,000 program FREE. 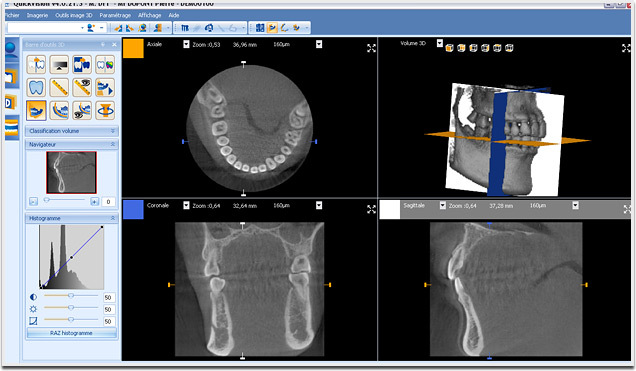 It may seem too good to be true, but we are dedicated to providing quality products without the hefty price tag. 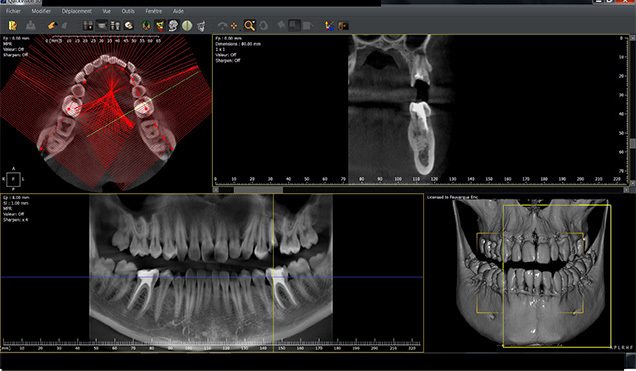 Are you ready to join the thousands of others who have invested in this market-leading planning tool? 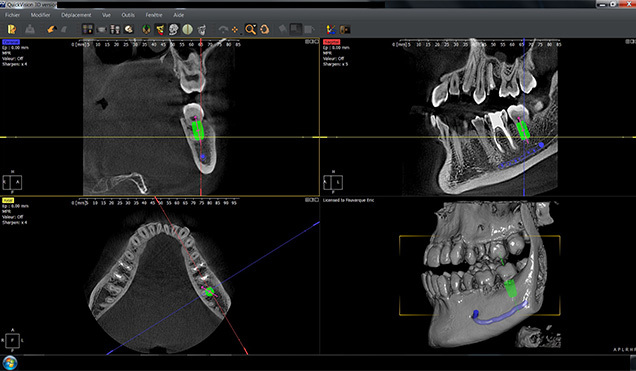 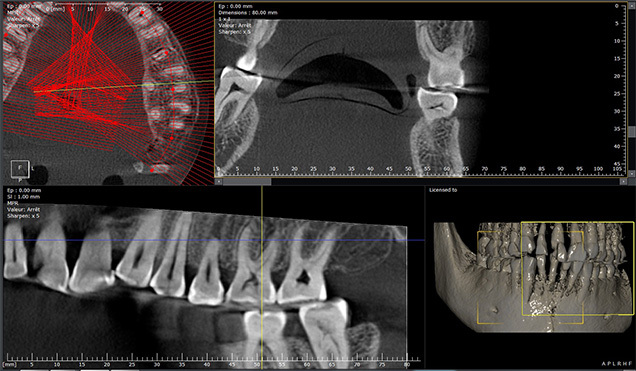 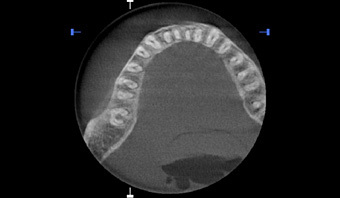 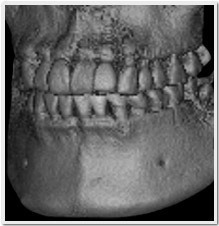 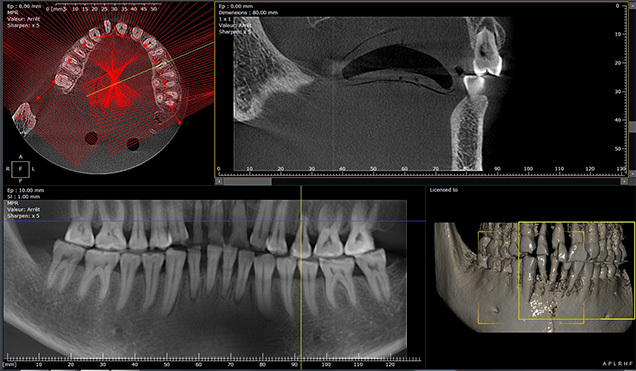 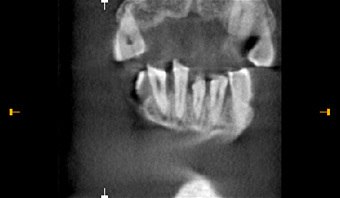 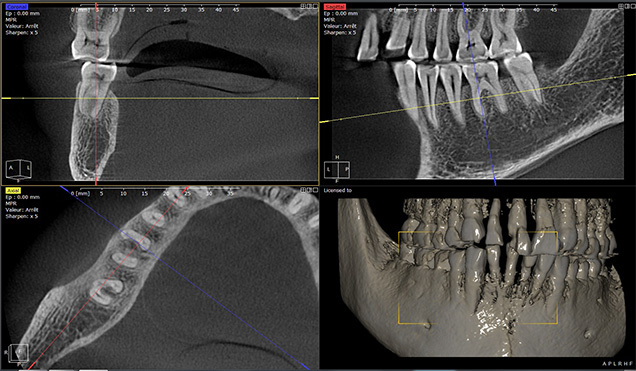 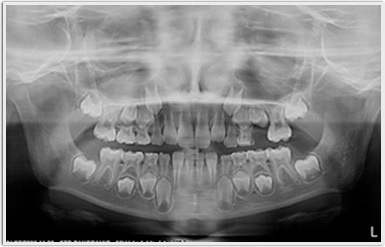 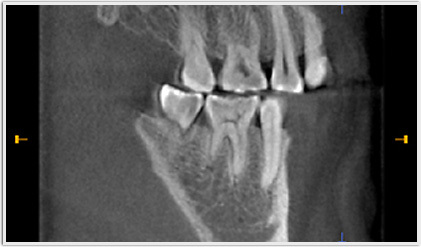 Take a look below to see the high resolution synergized results of I-Max Touch 3D and Simplant Pro.